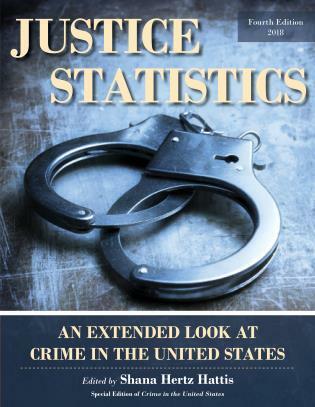 Hugh D. Barlow is professor emeritus of Criminal Justice Studies at Southern Illinois University Edwardsville. 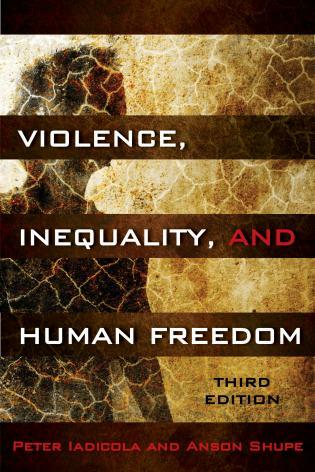 David Kauzlarich is professor and chair of Sociology and Criminal Justice Studies at Southern Illinois University Edwardsville. 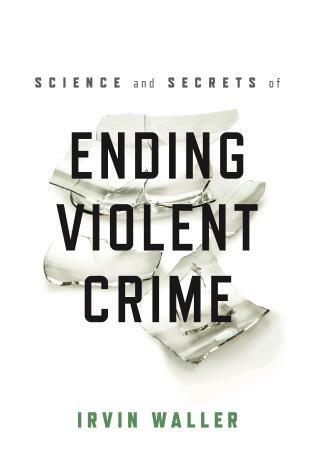 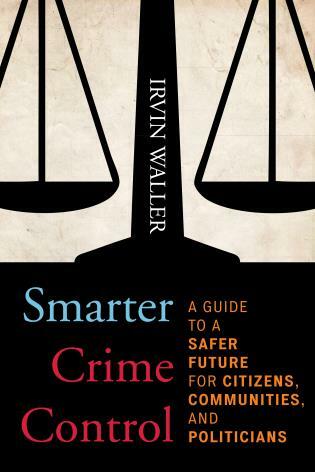 Explaining Crime is essential reading for anyone seeking an in-depth, highly intelligible overview of major criminological theories. 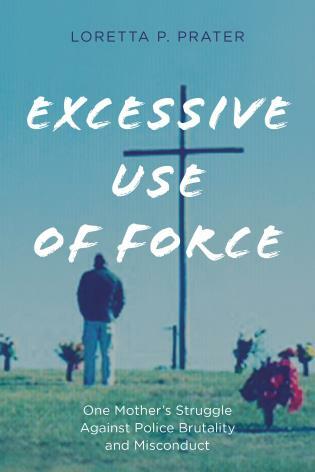 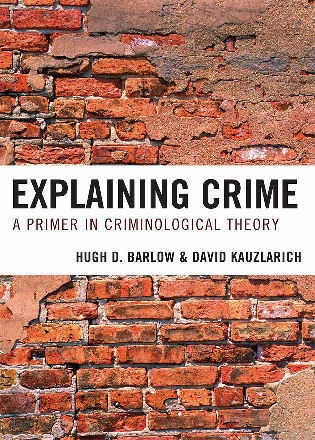 Hugh Barlow and David Kauzlarich have produced a text that will make students enjoy taking theory classes and help them fully engage with classical and contemporary perspectives on crime, law, and social control. 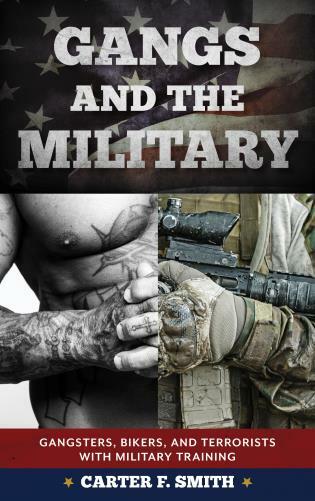 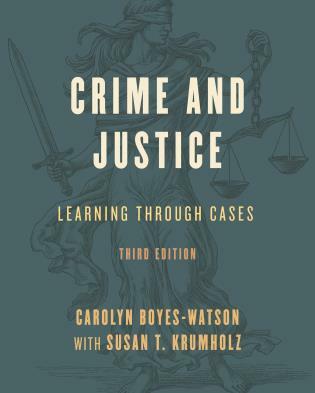 Key terms, discussion questions, and suggested activities at the end of each chapter give faculty and students a jumping off point in their exploration of the book's central themes. 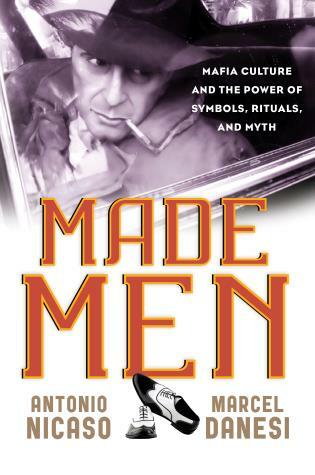 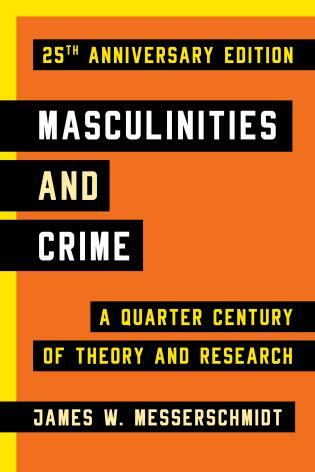 This book provides a concise but comprehensive review of the full range of classic and contemporary theories of crime. 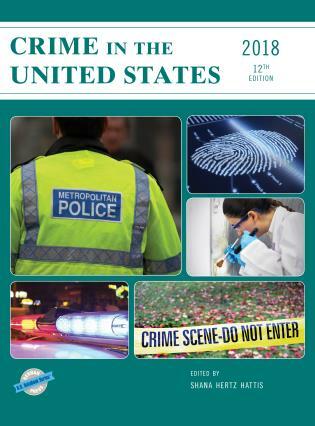 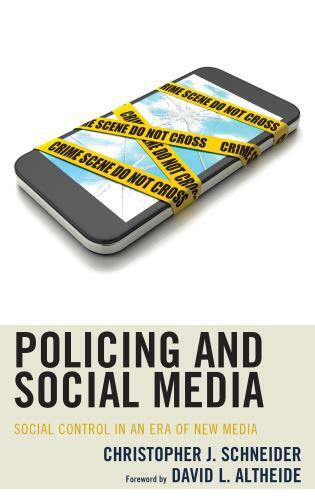 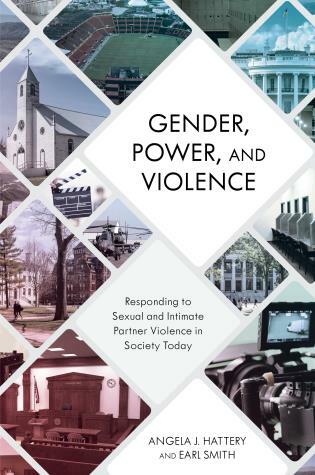 With separate chapters on the nature and use of criminological theory as well as theoretical application, the authors render the difficult task of explaining crime more understandable to the introductory student. 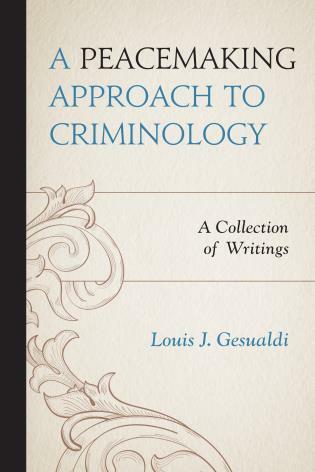 All of the main theories in criminology are reviewed including classical and rational choice, biological, psychological, and evolutionary, social structural, social process, critical, general, and integrated approaches. 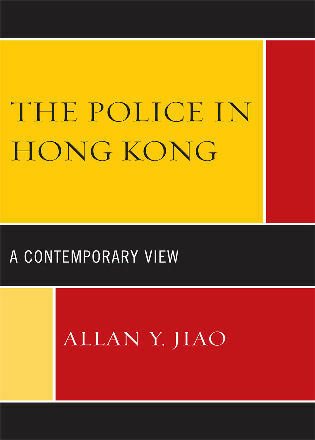 Copious examples of the spirit of the theories are supplied, many with a popular culture (e.g., film and music) connection. 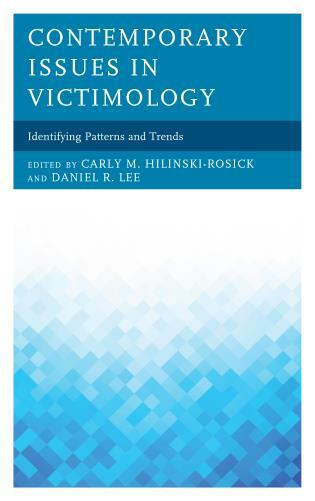 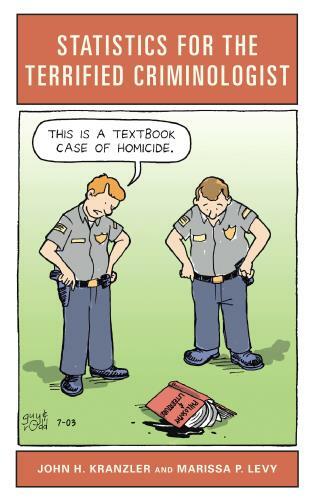 The highly original final chapter, titled 'Putting Criminological Theory to Work,' provides readers with an integrated theoretical model that students can apply to virtually any type of crime. 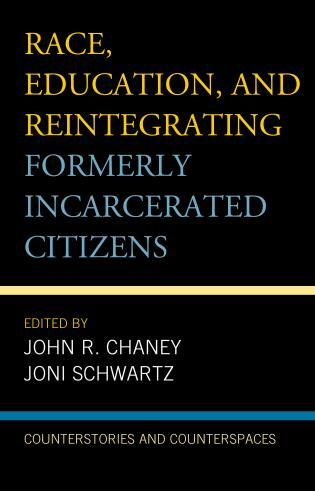 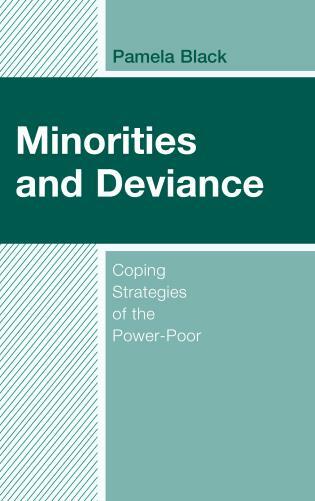 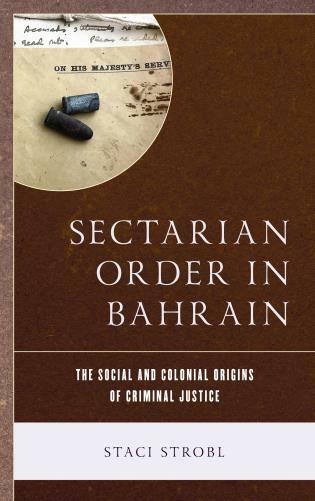 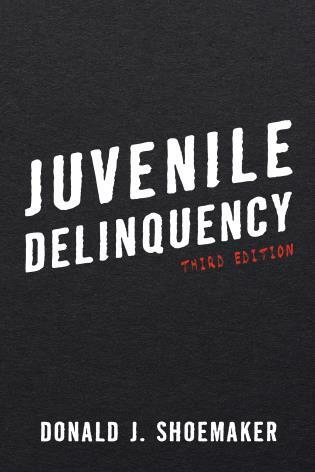 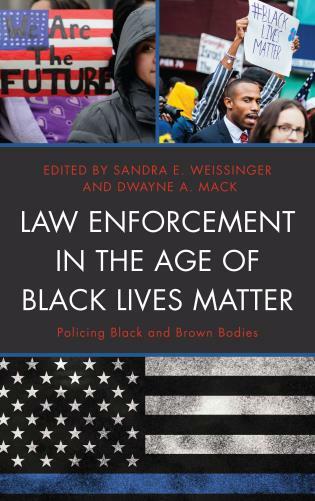 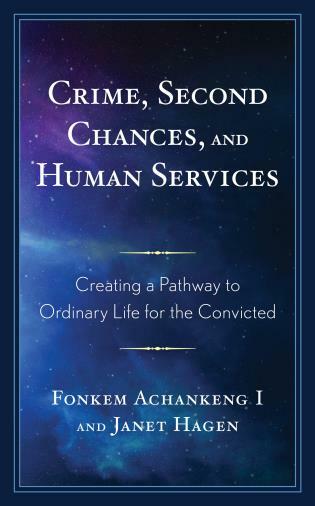 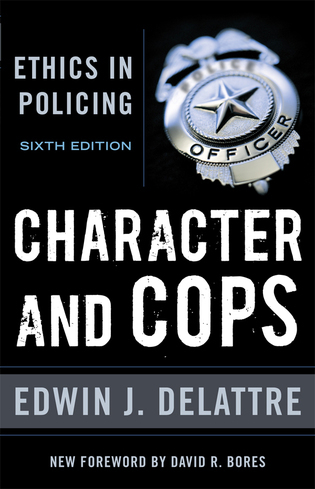 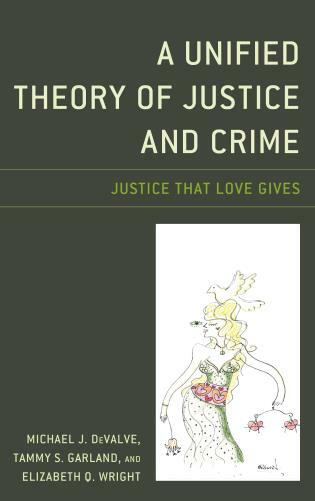 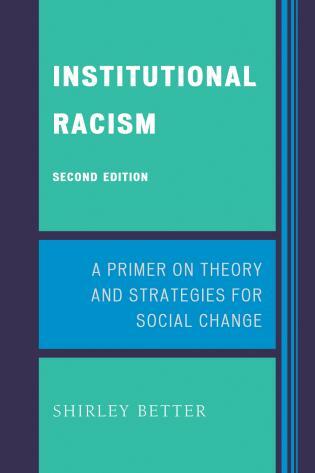 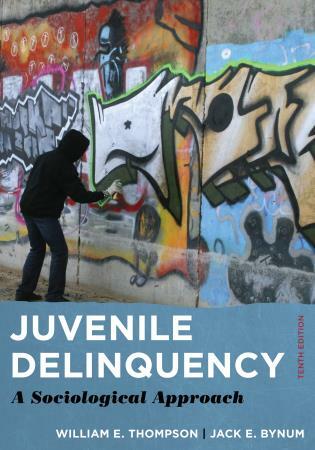 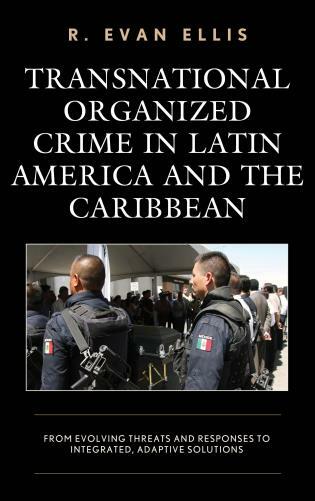 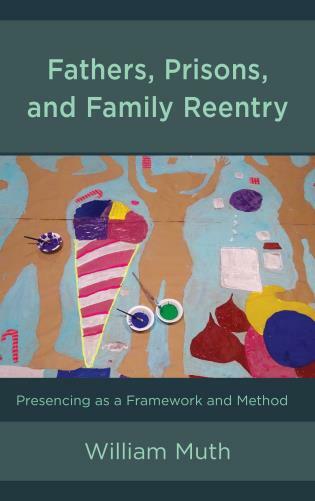 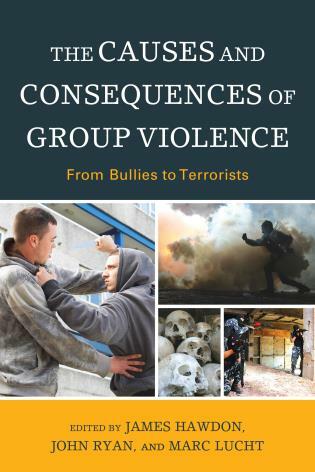 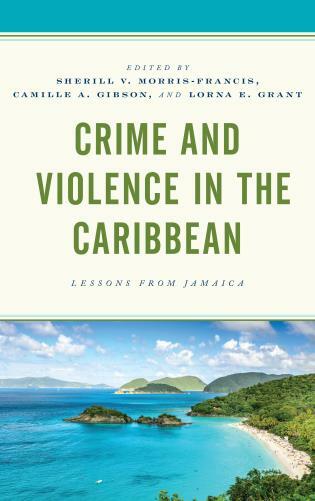 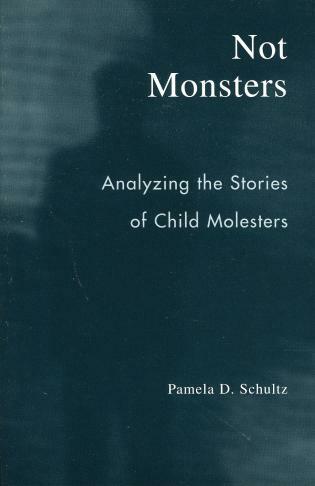 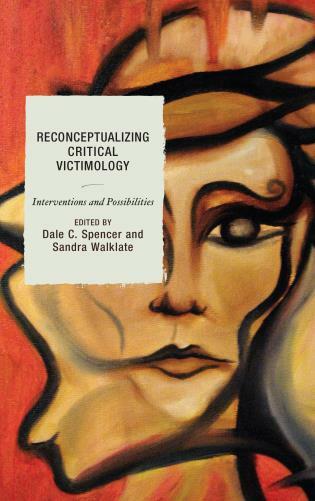 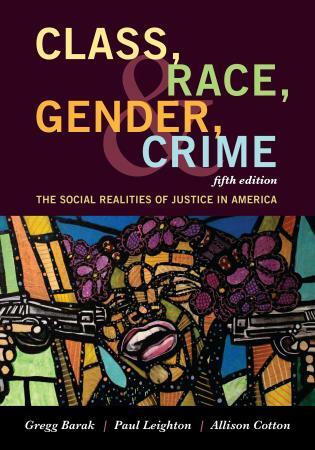 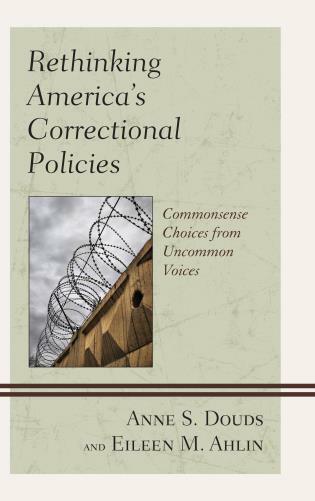 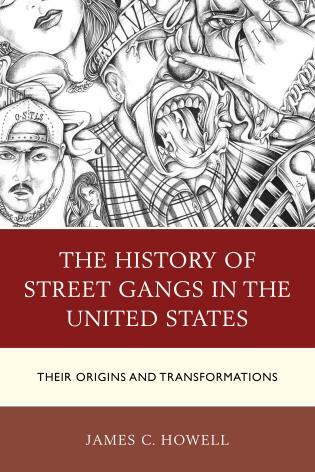 The book is well suited for use in undergraduate and graduate courses in criminology, criminal justice, and deviance.